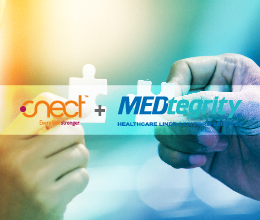 MEDtegrity Healthcare Linen and Uniform Services has partnered with CNECT, a national group purchasing organization, in a service provider relationship to offer CNECT members the best value on rental linen, garments, EVS products, mops, mats, terry products, towels and microfiber products for their facilities across the country. 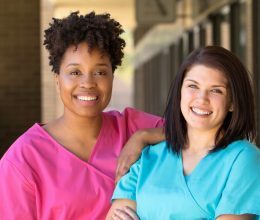 Scrubs have monopolized the healthcare dress code for years now, but the best colors are still up for debate. What factors do you take into consideration when choosing the right hues?